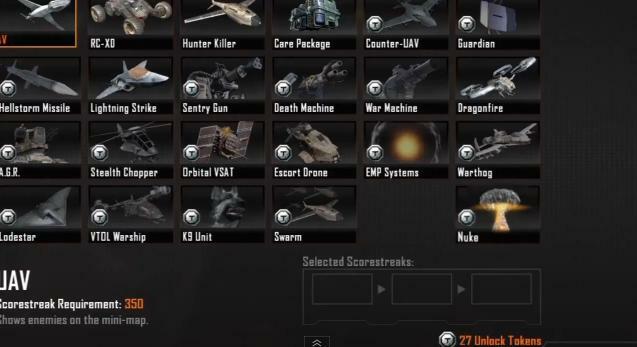 Treyarch’s Community Manager, David Vonderhaar, has repeatedly hinted at the fact Call of Duty: Black Ops II includes a hidden killstreak. Infinity Ward ‘hid’ the MOAB in Modern Warfare 3, leading many to believe this will be similar. Some YouTubers have speculated that the hidden killstreak will require a team to activate. But now we know for sure. Some three weeks after the official launch – forever in gaming terms – the secret has been revealed. 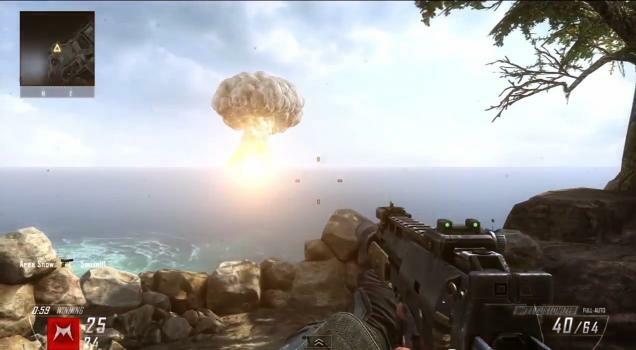 Black Ops 2 features ….. a Tactical Nuke! The question is, why is there a gap between The Swarm and the Tactical Nuke? Is there another hidden streak that we don’t know about? Watch this space. Disclaimer: this is fake. There is no Tactical Nuke in Black Ops 2. That video is pretty convincing though!